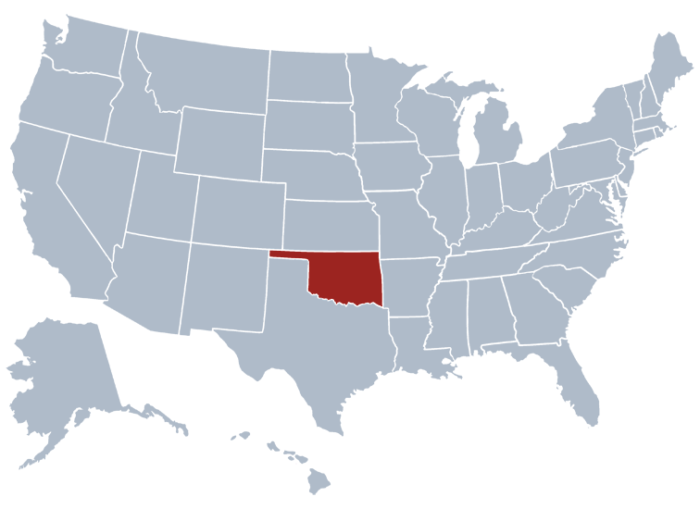 Any business entity who wishes to operate in the state of Oklahoma should be authorized and registered with The Secretary of State of Oklahoma. Business types such as Corporations, Limited Liability Companies, Limited Companies, Limited Partnerships and Limited Liability Partnership should be established in accordance with the rules and regulations administered by the office. All the records of all the aforementioned business types are stored in the business registry. Oklahoma Business Entity Search: How to make an OK SOS Business Search? If you know the name of the business you want to know about, you won’t find it hard to search for it on the database of the Secretary of State of Oklahoma. Simply use the Oklahoma corporation search tool and you can get the information you need about a certain entity that is registered in the state. You can start by clicking here this link of the OK SOS business search page. Once you are on the page, fill the empty field with the name of the business entity you are looking for. For instance, you can type in “LSB industries” as the business entity. Next, hit the Search button. A list of entities will appear on the page. Each entity on the list comes with details such as filing number, status and type. If you want to know the detailing information of an entity, simply click on its filing number. There are also options that can help filter the results that appear on the page and allow you to have more specific results. For instance, you may opt for the advanced search feature to attain an advanced search. By doing so, you can easily and quickly find the business you are looking for. The current Secretary of State of Oklahoma (33rd) is Chris Benge. This position holds a membership in the Cabinet of the Oklahoma Government and a role as a chief clerical officer of the state. Considering that the Secretary of the State of Oklahoma is an appointed constitution office in the state, Benge was appointed, not elected. Governor Mary Fallin appointed Benge for the position. The office is also the executive branch of the Oklahoma State Government. What are the Functions of the Oklahoma Secretary of State? The Oklahoma SOS holds general duties such as administering public regulation, handling the public affairs, and keeping the Seal of the State. More specifically, there are four divisions of his duties, which include Executive Division, Legislative Division, Certification Decision and Judicial Decision.